Its a TCP/IP based RFID reader for a 125KHz card. It can be interfaced to work with a PC on a Serial/TCP/IP connectivity (Local/over the Internet) to control authenticated area by interface EM Lock with exit switch. 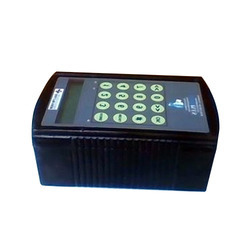 The same can be used for various RFID based application development using the SDK available with the product. Guard Tracker is a fully guard tour management system is designed for monitoring and reporting of the security guard during his duty on the field as well as it helps to monitor and reports the facilities and damages on the fields. Every requirement from security to simplicity. Gather Data in real time from remote sites. Low cost and very economical. 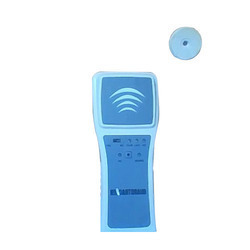 Looking for Guard Tour and RFID Reader ?